The 2010-11 Toronto Maple Leafs are on pace to set an NHL record which would undoubtedly rank them among the worst teams in NHL history. After 25 games, the Leafs have been blanked a whopping six times so far. At this rate and over the course of a full 82-game schedule, the projection is 20 shutouts. That would tie them for the all-time NHL record set 81 years ago by the hapless Chicago Black Hawks of 1928-29. The modern day record for being shutout is 16 times by the Columbus Blue Jackets of 2006-07. There’s a good reason why we distinguish between modern day and all-time when noting NHL records, especially ones like this. The game was much different in the late 1920’s. 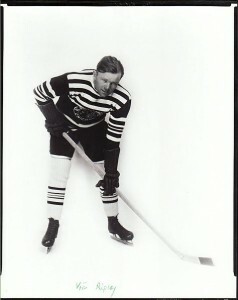 NHL scoring hit an all-time low in 1928-29 despite several rule changes aimed at promoting goal scoring and striking a better balance between offense and defensive play. 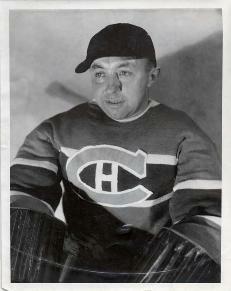 It was in this season that Canadiens’ goaltending great, George Hainsworth set a record of 22 shutouts. It will likely never be broken. Nobody else has ever come close. In February of 1929, the Black Hawks went eight consecutive games without scoring a goal. Their leading scorer that season was Vic Ripley (believe it or not) with 13 points. No one else on the team had as many as 10 points. In a 44-game schedule, there was only one player in the whole league who recorded more than 30 points. It was ugly. The goal drought of 1928-29 led to more drastic rule changes the next season, including forward passing allowed in all three zones. This had the desired effect as goal scoring doubled almost overnight. No other team has ever approached the all-time record of being shutout as many as 20 times in one season. This season’s Leafs could do it. The 2006-07 Blue Jackets still managed to score an average of 2.39 goals per game, even though they were shutout a miserable16 times. So far, the Leafs have managed a paltry 2.12 goals per game, second worst in the league. If you agree that goal-scoring is what leads to cheering, this version of the Leafs ranks among the worst-ever teams to cheer for. The 1992-93 San Jose Sharks lost a record 71 games, yet still managed to score 218 goals or 2.59/game. 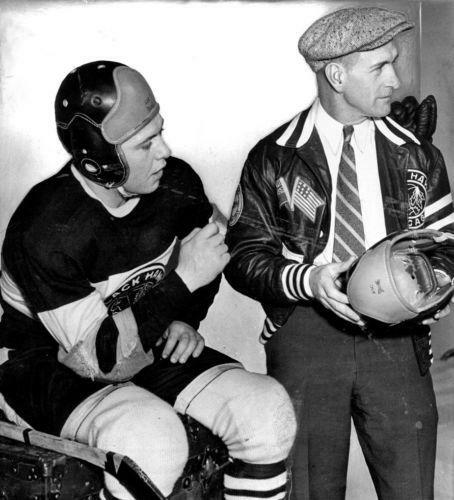 Even the 1929-30 Pittsburgh Pirates, who won just five of their 44 games, scored 102 goals, or 2.32 per game. 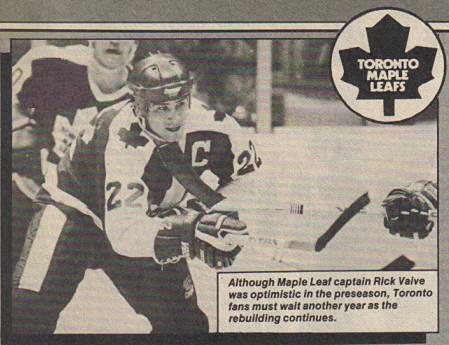 In other words, the Leafs stink more than the NHL’s all-time worst. Whether or not they get shutout 20 times or more by the end of this season remains to be seen. But so far, the Leafs are finding new ways to dig deeper than the rock bottom you thought they had hit last year.